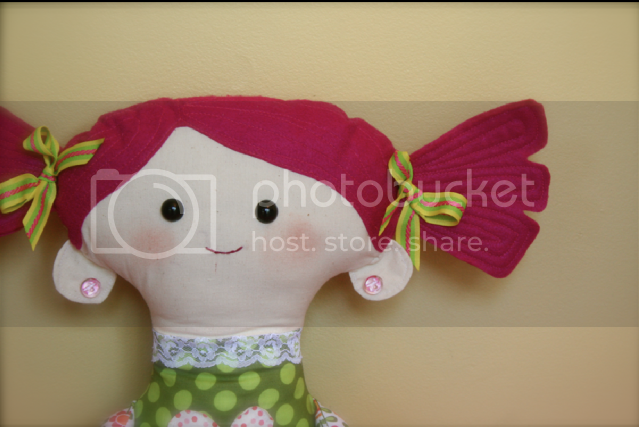 Craftster Community > CRAFTY BUSINESS ADVICE > Get Product and Website Opinions > Pinky! My newest pattern! Opinions please! Pinky! My newest pattern! Opinions please! Re: Pinky! My newest pattern! Opinions please! I love her! She is so well done! I would buy the pattern. I love her!! I like that she’s bigger then most dolls and so cute. I will be putting her on patterns that I would love to buy. Thank you thank you thank you!! I think I'll get started making the final draft of the pattern! Oh my goodness, you have to ask? She is darling! I would buy the pattern also. You are quite talented, FoxyBlue! What a whimsical little- correction- big girl! I love that she is big. 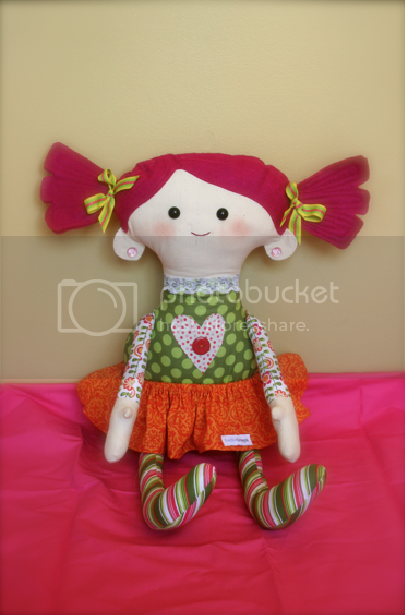 I think I will have to make her for my daughter and my nieces for the holidays! I would definitely buy the pattern! She is super cute and I have two little sister (5 and 4) and I can just imagine how much they would love one that looks like them with matching hair Great job. She looks really well made and I love the size of her. Too cute! I love her scale. She is Aweaome!! You did a great job!!! I also like that she is bigger than most Dolls. Yes you should make the pattern to sell. I would buy one in a heart beat. Good luck!!! Thanks for showing!! She is big! Which is pretty cool. Also I think her ears are very unique (and cute). 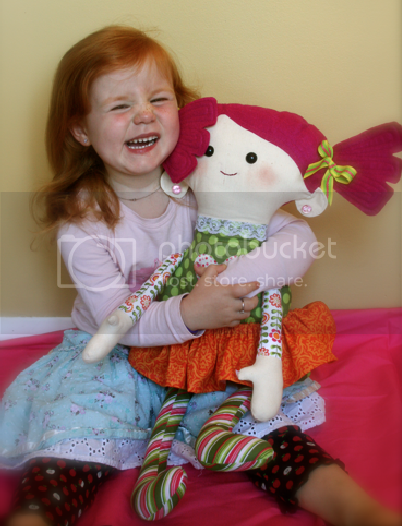 Most "rag" doll patterns out there don't have that.